Our Guide To The Top 10 Best Christmas Gifts For A Surfer! While some of us are still preparing our wish list, others are already shopping for Christmas presents. Sure, giving love, friendship, and kindness is more important than material gifts, but we have to agree that the latter are always welcome. Surfers are a unique bunch. They have very different priorities and shopping for them can be somewhat of a drag. Before we jump into the details, let’s get one thing straight: a surfboard is probably the worst thing you can buy a surfer for Christmas. It might seem like the go-to option, but the only person who should buy a surfboard is the person that will be riding it. 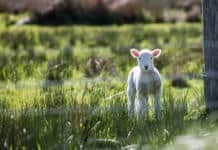 Now that we got that out of the way, look beyond the seriously overused presents (the likes of surf leash, fins, wax, sunscreen, magazines, and books often spring to mind, don’t they?) and consider these 10 gifts every surfer secretly wants for Christmas. Exostosis, commonly known as surfer’s ear, is a serious injury that can lead to painful surgery. Cold water and winds can lead to abnormal bone growth inside the ear canal. Now, we all know that there are plenty of awesome cold-water surfing spots waiting to be explored. Should you just avoid them? No! It simply means that you should protect yourself by using earplugs. Keep the ears of that special surfer in your life safe by offering them a pair of earplugs that will not affect their hearing or balance. 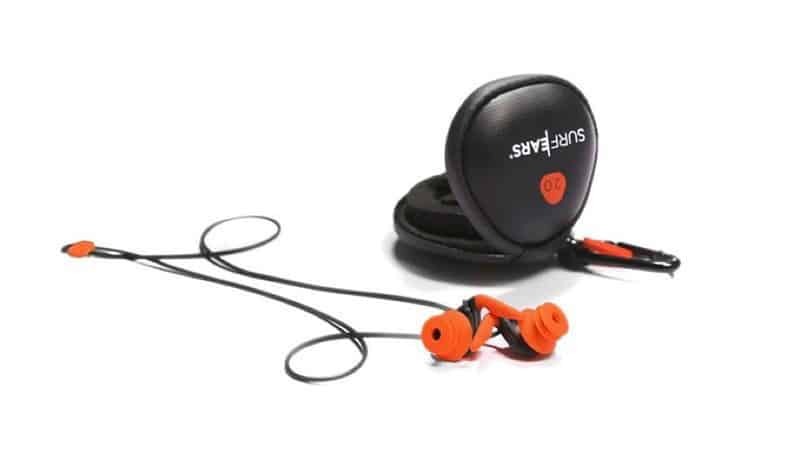 Get a pair from SurfEars or from Doc’s Proplugs, the official earplug of the NSSA National Surf Team. As much as we all love the smell and taste of seawater, we can all agree that there’s nothing quite like a good shower after an intensive surfing session to wash out all the sand and seaweed trapped in the most embarrassing of places. Furthermore, your saltwater deteriorates your gear, from your board and leash to your wetsuit, not to mention your most important accessory to show off – your hair! Keep your surfer friend clean and tidy by getting him/her a portable shower for Christmas. 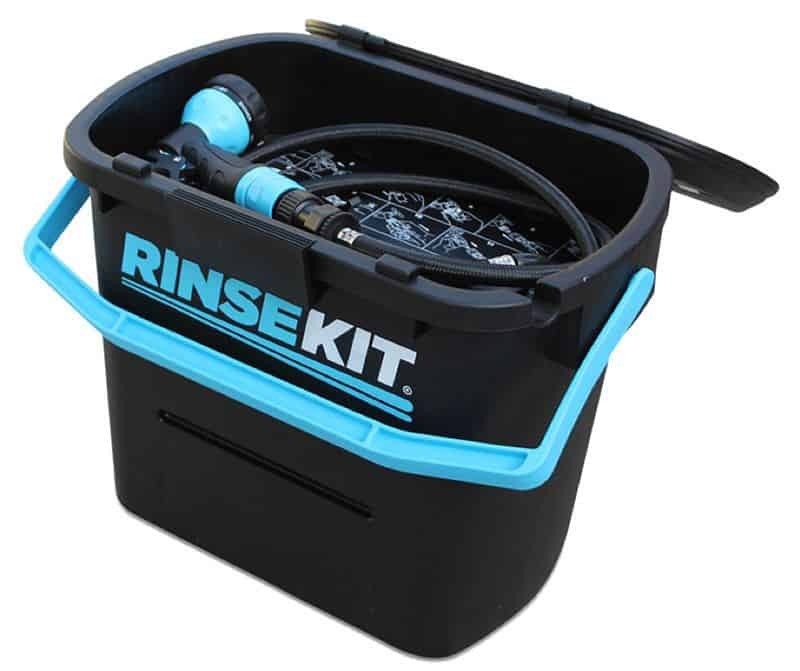 The RinseKit Portable Shower delivers pressurized spray for up to three minutes and can hold up to two gallons (7.5 liters) of water. No pumping or batteries needed. Sometimes, waiting for the guy at the surf shop to repair your board will leave you missing out on some awesome waves. A good, do-it-yourself ding repair can be done in less than 10 minutes and will help protect your surfboard and extend its lifespan. Small to medium-size cracks are an open invitation for damage. Duct tape, stickers, and wax can sometimes offer an immediate solution, but they do not prevent water from making its way into the foam, making the board more susceptible to break. There are plenty of repair kits on the market that contain resin, fiberglass and reinforced polyester materials to fix those dings for good. 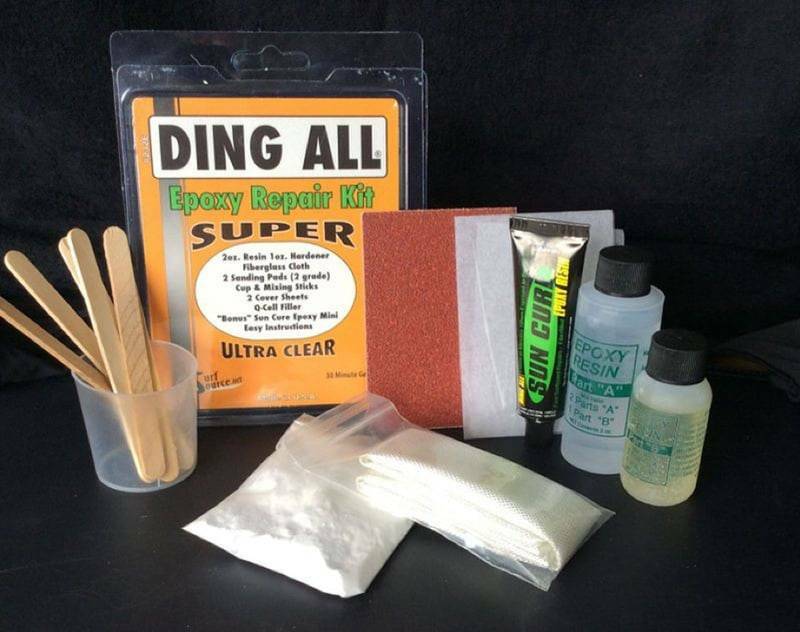 The Ding All Epoxy Repair Kit is one such example, containing a special resin for fixing cracks in epoxy surfboards. 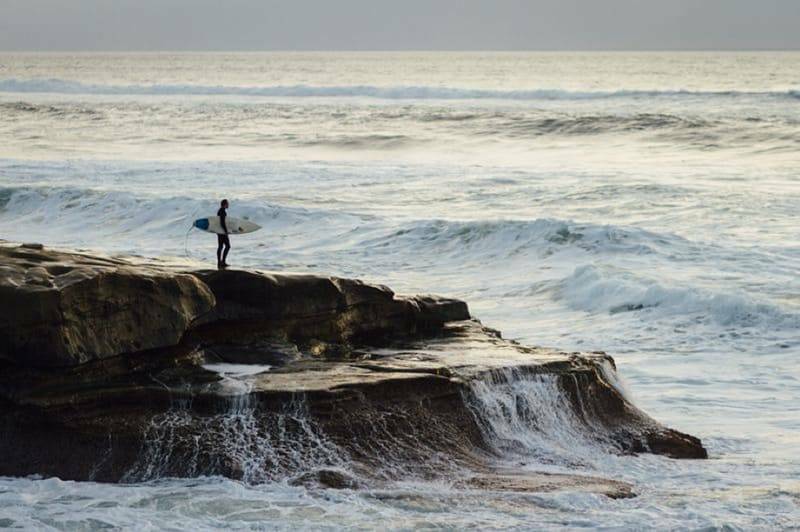 Not all surfers are lucky enough to be living by the ocean. Sometimes, the waves can be too far or the swell too flat. That’s when the longboard skateboard becomes a surfer’s next best friend. If you wish to improve your surfing skills but can’t get to the beach as often as you’d like, then cross-training activities are a must. Skateboarding is a killer core workout that can help you improve your surfing and coordination while mimicking the movements performed when riding waves. Whenever you can’t surf, cruise along on your longboard skateboard and enjoy the view. You can also perform tricks like carving, pivoting, walking the plank, manuals, and G-turns that will really reflect in your surfing. A longboard like the 44-inch artisan bamboo Quest Super Cruiser or a Sector 9 Bamboo Longboard will keep those muscles working, the balance steady and the mind engaged. 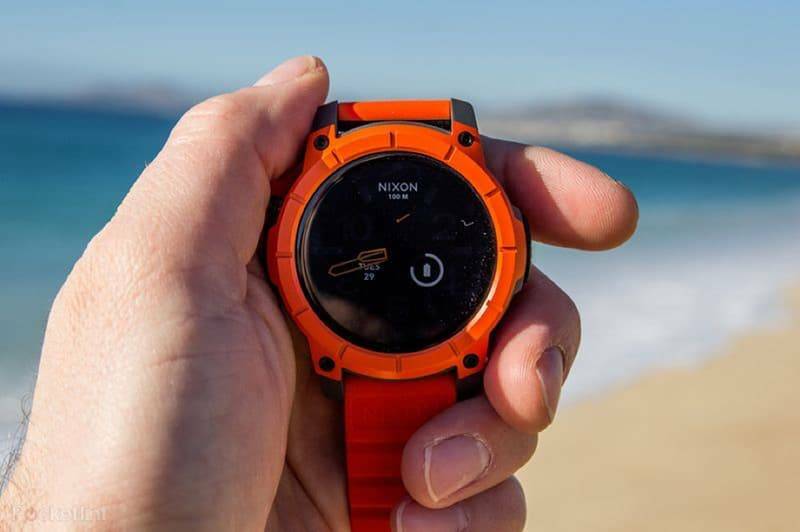 The world’s first surf smartwatch, Nixon The Mission earned itself a reputation as the world’s most popular action sports smartwatch. Powered by Surfline, it streamlines real-time surf alerts. The Casio G-Shock G-Lide Series Watch offers analog tide graph, moon data, measures temperature, all with shock resistant case and 200-meter water resistance. The Apple Watch Series 3 is the ultimate surf gadget – you can track wave ride, measure heart rate, and make phone calls and send messages while you’re waiting in the lineup. We’d all love to surf all year round. But those of us who are not professional and sponsored surfers have to deal with the harsh reality, which is the off-season. Therefore, we need to train and stay in shape for when the surf season kicks in again. 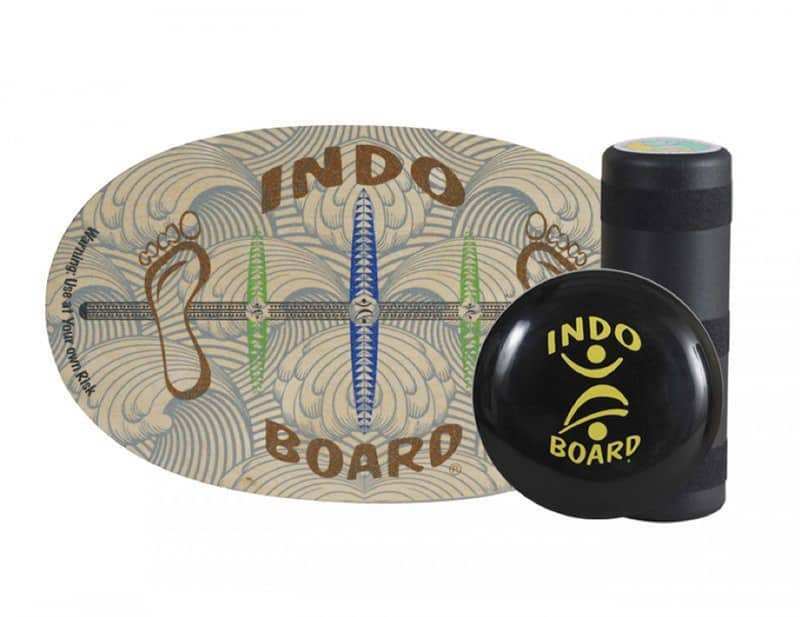 Used by professional athletes worldwide since 1998, the Indo Board is great for practicing out of the water, improving your balance, agility, stability and posture, strengthens the core and lower-body muscles used for surfing, all the while having fun! While there are plenty of cheap imitations out there, don’t settle for knock-offs and go for the original ones. 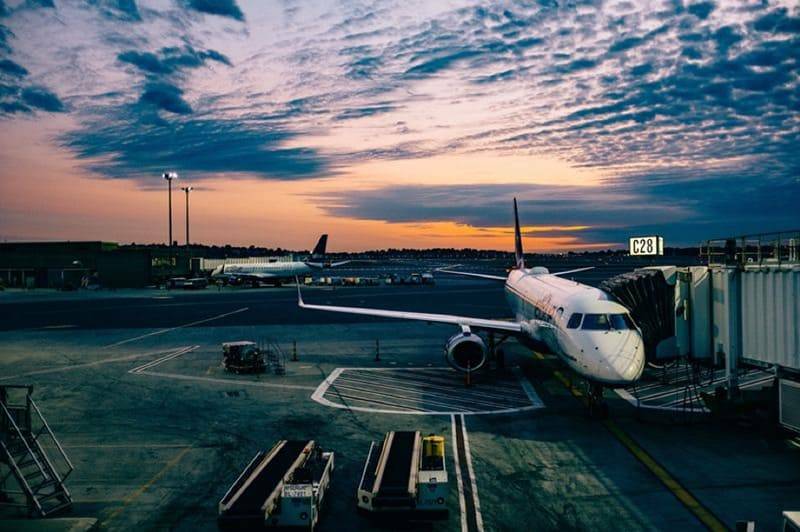 Surfboards are by no means invincible, and everyone who’s ever traveled with an airplane knows that luggage is not exactly handled with care. This is where the surfboard travel bag comes in, protecting your board from dings, UV exposure, salt damage and other hazards. Plus, it makes it so much easier to transport and keep it safe when you throw it in the car or on the roof rack. The Global System 10 Surfboard Travel Bag fits one or two boards and comes with a padded deluxe shoulder strap. The Dakine Daylight Deluxe surfboard bag comes with durable polyester top, foam padding, and wax /fin pocket. Who doesn’t want to immortalise those stunning beaches and perfect backside bottom turns? Capture the best surfing moments with the most advanced action camera out there – the GoPro HERO7 Black! The smallest and lightest GoPro to date, the HERO6 delivers two times the performance of the GoPro HERO5 Black. 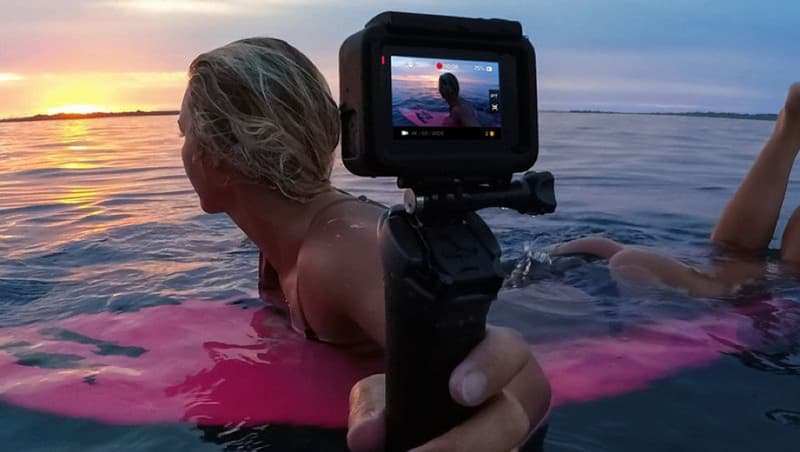 Low profile and waterproof up to 30ft (9 meters) underwater, with long battery life, better stabilization for super smooth footage in 1080p240 video, wind-noise reduction, and time-lapse recording, there’s no better way to say that you care than with the GoPro HERO7 Black. While you’re at it, why not throw in a surfboard mount kit for the GoPro? After all, surfers do like collecting videos of themselves to track their progress. If you’re willing to dig deeper into your pockets, forget about surfing gear and accessories. The absolute best gift you can buy is to send your surfer friend on their way to the next best surfing destination. Instead of buying more surf guides, books, and videos, and rub salt into the wound, why not send the surfer on that surf trip they’ve been dreaming about for years? Give them the chance to check another destination off their bucket list and know that you were able to make a change. The only way we can make the world a better place is by starting with the people we love. 1. 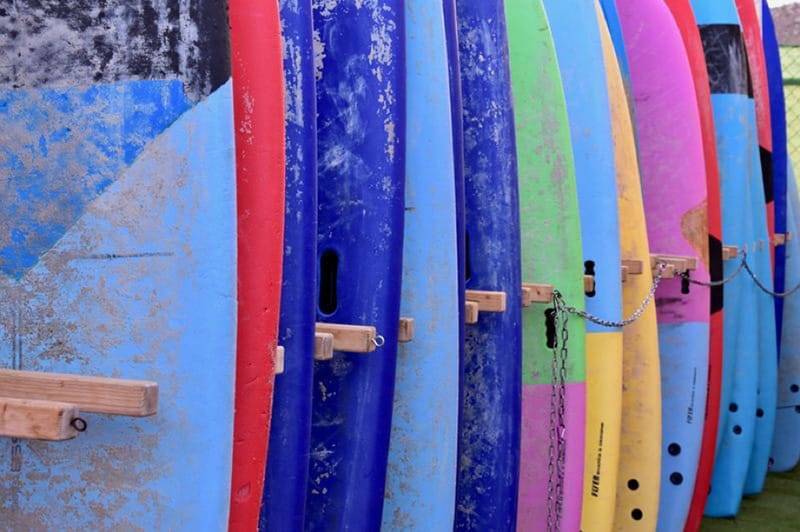 Send your beloved surfer on a surf camp! Experiences are the best gifts money can buy, and there’s nothing like a surf camp to show just how much you care about your loved one’s dreams and passions. It doesn’t matter what level your friend is at. From gentle lessons on mellow, beginner-friendly waves all the way to badass big wave surfing for thrill seekers, there’s something for everyone. Sending a beginner surfer on their first surf camp will pave their way to success! They’ll get to learn the basics from professionals and practice and improve their skills in a safe environment. Intermediate and advanced surfers can benefit from surfing lessons too. After all, practice makes perfect, and there are certain tricks that can only be learned by surfing with better surfers. 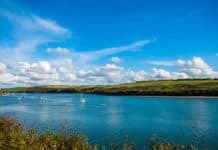 Previous articleAnother GOLDen night for Newquay Activity Centre!